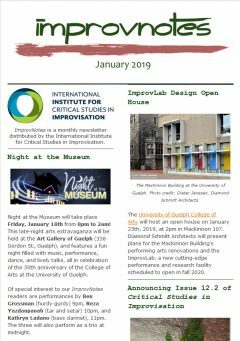 From the January 2019 issue of ImprovNotes. ImprovNotes is edited and written by David Lee and assembled by administrative assistant Rachel Collins. 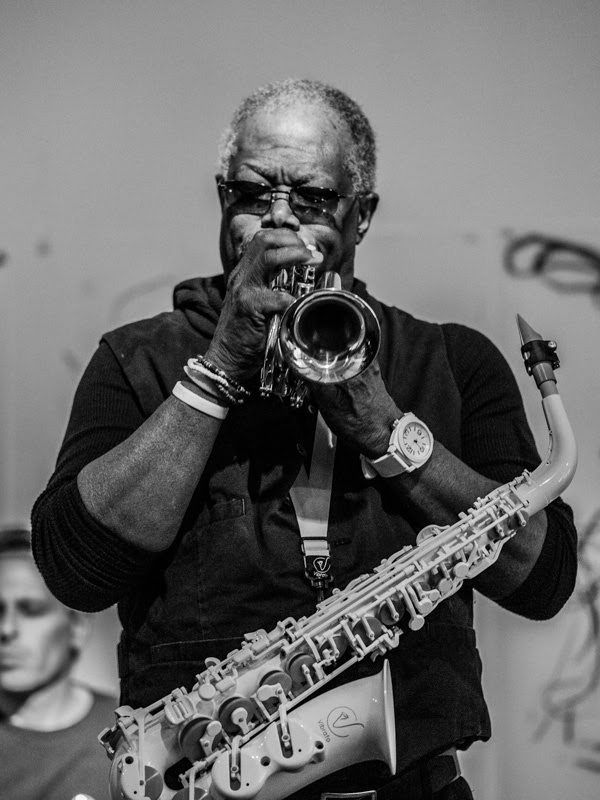 If you have anything improvisation related that you would like included in the newsletter, please email [email protected]. 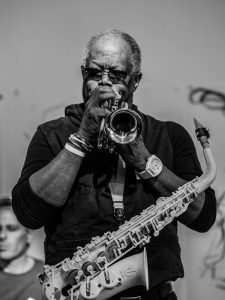 World-travelling multi-instrumentalist Joe McPhee makes two appearances in Halifax, Nova Scotia in January, sponsored by the OBEY Convention and the Halifax Public Libraries. On Thursday January 18th at 7pm, McPhee will be interviewed by pianist Tim Crofts at the Central Library. 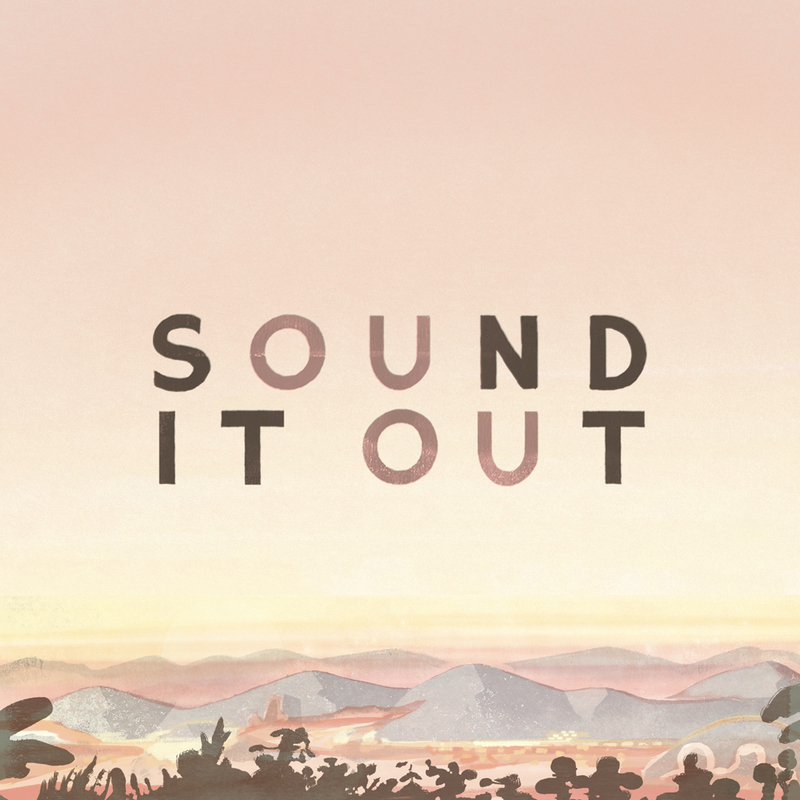 On Friday the 18th at 8pm, McPhee will perform at the Bus Stop Theatre Co-Op, in collaboration with spoken word artist Andre Fenton and solo noise/drone performer Hosta (Kayla Stevens). 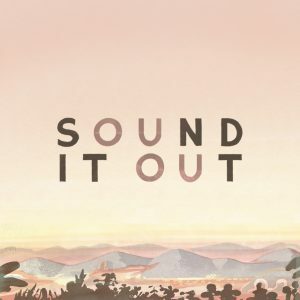 Available online episodes of Rachel Elliott’s CFRU 93.3 series Sound It Out include musician, anthropologist and IICSI researcher Georgina Born talking about the four different ways that social relationships are implicated in aesthetic practices, and Edgar Landgraf discussing why we should shake off our humanistic hangover and embrace a methodological cybernetic posthumanism. 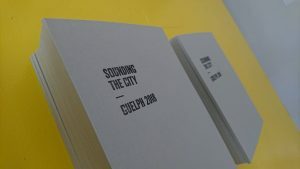 Sounding The City – Guelph 003 is the accompanying publication for the IICSI / Musagetes 2018 Improvisers-in-Residence Jen Reimer and Max Stein’s culminating eponymous residency project and exhibition held at the Boarding House Gallery in September 2018. The book includes detailed photo documentation of Reimer and Stein’s sound installations and acoustic interventions, mounted throughout Guelph during the 2018 Guelph Jazz Festival & Colloquium. The foreword, “Being Alone in Guelph’s Liminal Spaces,” was written by IICSI Graduate Research Assistant Rachel Elliott, and the map of the installation was designed by Urban Geographer, Daniel Rotsztain.